Home » Recipes » Side Dishes » Loaded Mashed Potato Casserole Recipe makes a perfect Thanksgiving Sidedish! 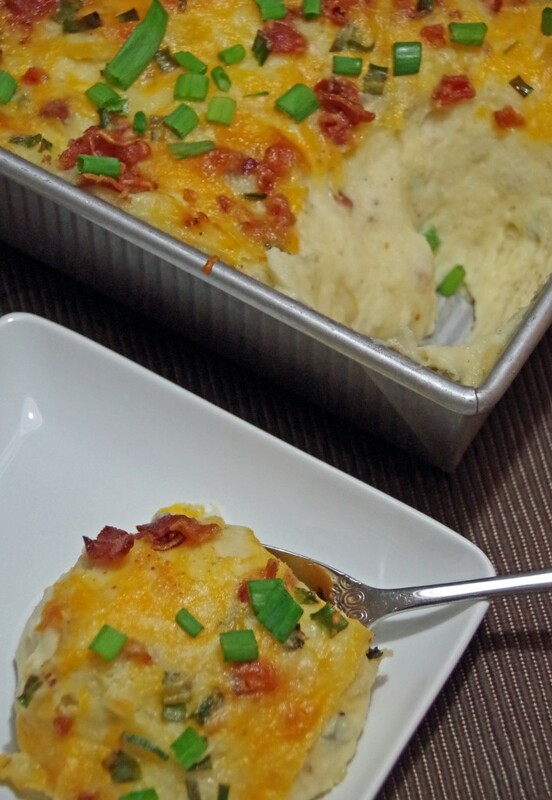 Loaded Mashed Potato Casserole Recipe makes a perfect Thanksgiving Sidedish! There is nothing I love more than potatoes….unless you happen to put bacon and CHEESE on top and then they are even more delicious! Whether you are talking French fries, baked potatoes or mashed potatoes, I definitely think that any type of spud tastes better if it is cheesy and bacon flavored! 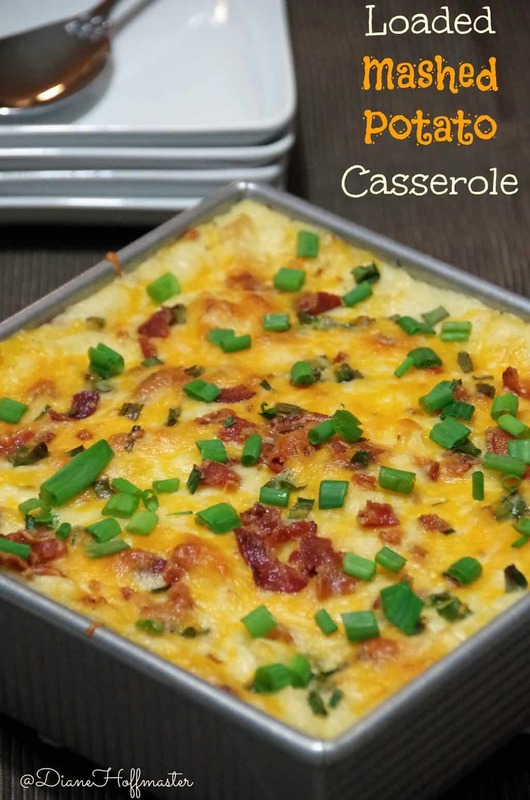 This casserole recipe takes all of my favorite things and puts them into one dish which would make a perfect side dish for your Thanksgiving or Christmas dinner. This casserole recipe is definitely not particularly healthy. Sure, you could add low fat cheese, skim milk, and some version of a butter substitute but honestly, I would rather have a small portion of the GOOD stuff than put fake food in there. Go for a long walk after dinner and just sit back and enjoy this casserole recipe in all it’s fattening goodness! The holidays only come around once a year and we might as well enjoy them, right? So go ahead and use the real butter, half and half, and full fat cream cheese….you can worry about your weight in January! 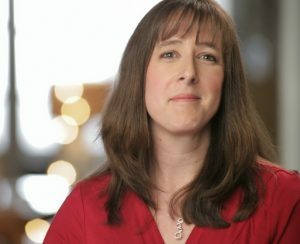 Just like a loaded baked potato in a creamy and delicious casserole! Looking for more great Thanksgiving Recipes? Check out my Thanksgiving Recipes Board on Pinterest for a few ideas! Follow Diane Hoffmaster’s board Thanksgiving Recipes on Pinterest.